Want to make sure every nugget of information you record into the Imfuna app gets zipped straight to the Imfuna server? Auto-send Data has your back. Read on to find out how to best use it. 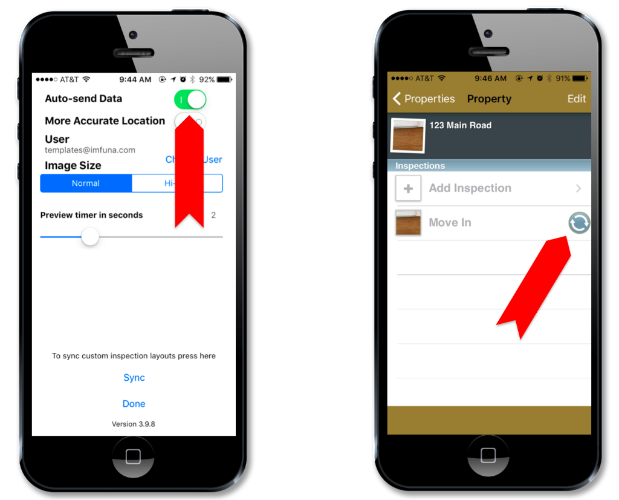 The idea is simple: Auto-send Data automatically uploads the different parts of your inspection as you go along. Anything you capture in the app is sent straight to our trusty Imfuna servers for safekeeping. As long as you've got Auto-send Data turned on and you're connected to the internet, every photo you take, every dictation you record, and every note you write in the app will automatically be sent to our servers. Wham, bam, thank you ma'am. What if you don't have a good wifi or 4G connection while you're doing an inspection? Not to worry, just turn Auto-send Data off and manually upload your inspection later. 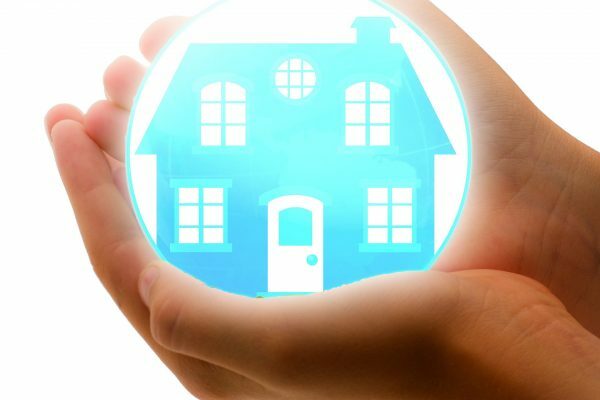 Plus, if Auto-send Data is on and there's no connection available, it will continuously try to get a connection started, and this majorly drains your battery - and you're going to need that battery for the rest of your inspections. When you turn off Auto-send Data, anything you save after that will be saved on your smartphone or tablet, but it won't be sent to the Imfuna server until you manually upload it. That's an important point: when you can connect to the internet again, you need to click 'Done' to send the data to our servers. Your inspection will then upload to the Imfuna servers in no time. And if your upload gets stuck but you don't notice in time? We've got that covered, too. Our customer service team will send you an email if they see that one of your inspections hasn't finished uploading. Occasionally inspections stall when they are uploading. 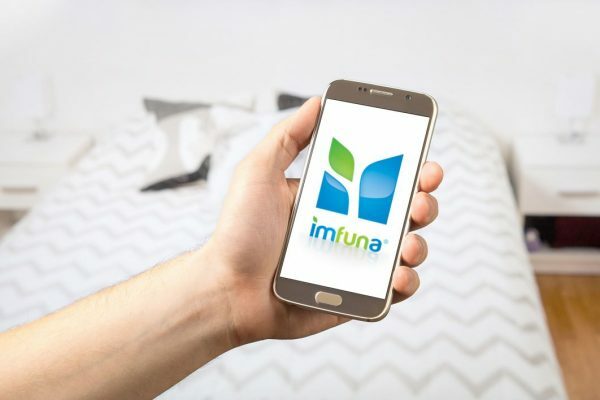 If you check your upload on the web and it says “Uploading…” for longer than you think it should, just pop back to the Imfuna app on your smartphone or tablet and hit the resend button - that’s the one with the two circular arrows that’s right next to your inspection address. The rest of your inspection will upload to the Imfuna servers right away.